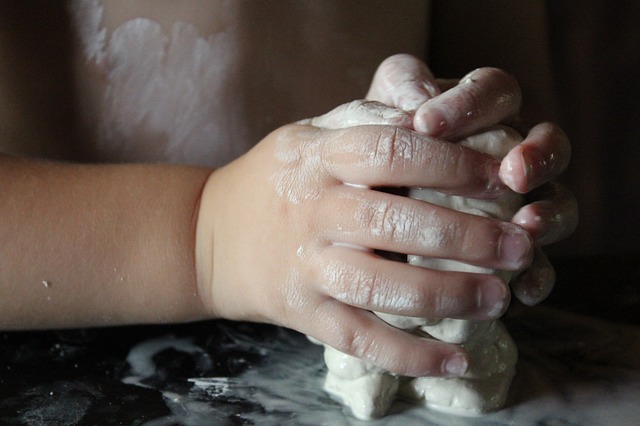 Our Preschool class is available to care for your child from 10 AM until the end of the 11 AM Worship Service. 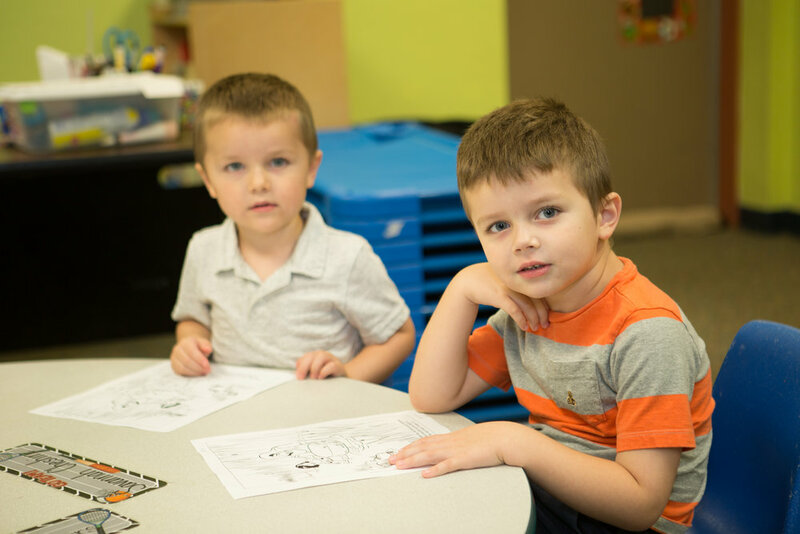 Our Preschool class is a fun and interactive learning environment, specifically designed to care for and to encourage growing and curious children! 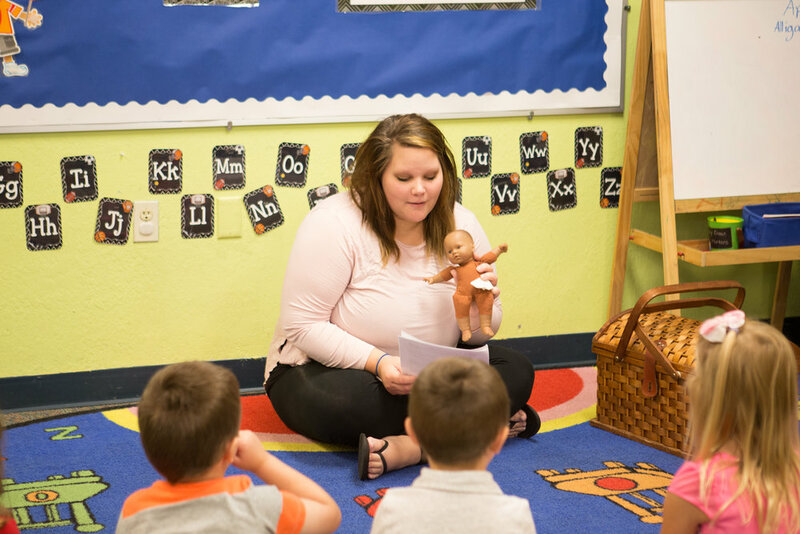 The class format includes singing, crafts, snacks, games, playtime, and a Gospel-Centered, age-specific story from the Bible. The AWANA Cubbies class is available for our preschool-aged children on Wednesday Evenings starting at 6:30 PM. 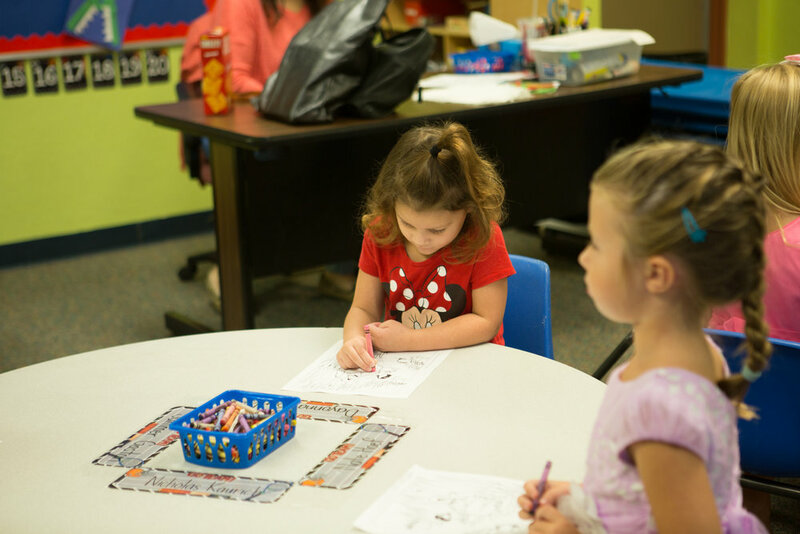 In this class, children learn how to love God's Word and memorize Scripture verses. For more information about AWANA, please visit www.Awana.org. 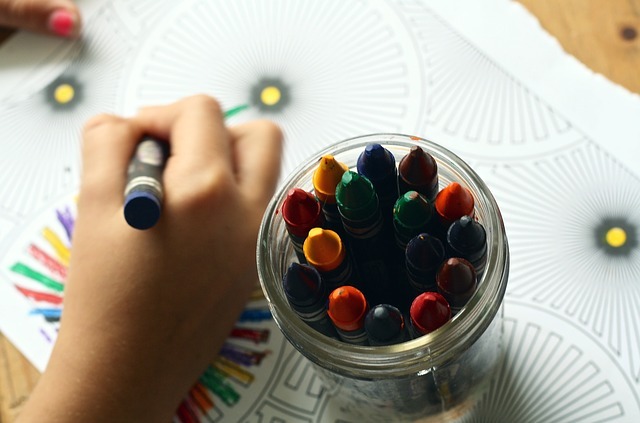 Please note that for the safety and in the best interest of our children, all of our preschool workers have undergone extensive background checks.